Vladimir Putin sent greetings to the participants, organizers and guests of the ISSF World Championship Shotgun 2017. 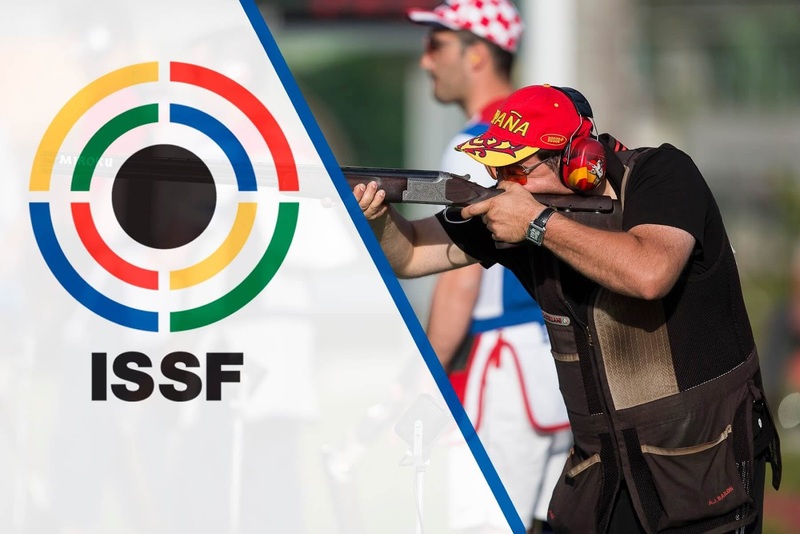 ISSF World Championship Shotgun 2017. “Russia attaches great importance to the development of shooting sport. We are proud of the victories by Russian champions and record holders at the most prestigious international competitions, celebrate the record of success and achievement of the Russian shooting school, and are committed to further promoting this wonderful, spectacular sport. Of course, it is a pleasure and honor for Russia to welcome the world’s top shooting sport athletes. 0 Comment to "Vladimir Putin sent greetings to the ISSF World Championship Shotgun"